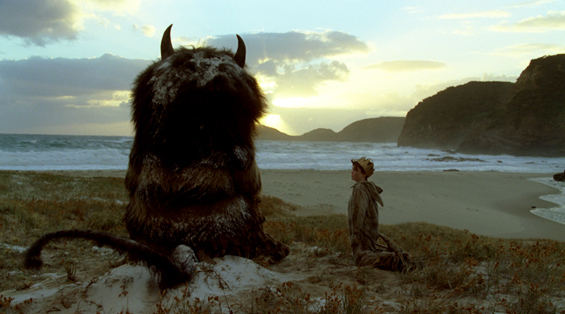 We didn't see the Wild Things. Or, we might have. No Spike Jonze, though. And this is one of my three favourite places in the world. That's it. For now. New story coming, as soon as we (it and I, that is) stop fighting with each other.